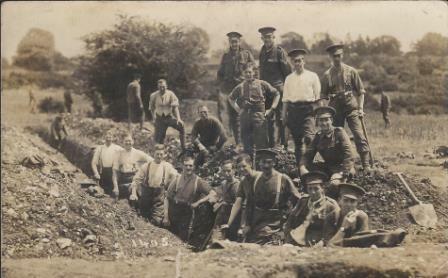 Trenches used for training World War I troops at Berkhamsted, Hertfordshire, have been mapped and partially restored. 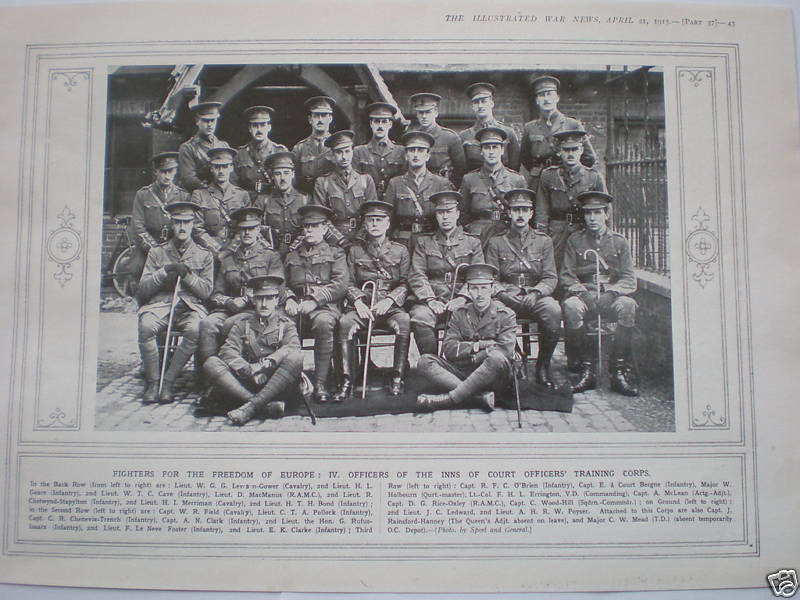 The Hemel Gazette reports the trenches were used by more than 14,000 troops from the Inns of Court Officers’ Training Corps that prepared potential officers for service on the front line. The unit was based nearby at what became known as Kitchener’s Field – named after Lord Kitchener, whose face famously appeared on 1914 recruiting posters. Around eight miles of trenches were dug on Berkhamsted and Northchurch commons. While most of the trenches were filled in following the cessation of hostilities, around 600 metres have survived. The seven-month restoration involved scrub clearance and was completed by 35 volunteers from the Chilterns Conservation Board and the Chiltern Society. Maps will now be made of the surviving trenches and put on information boards nearby. To find out more about the trenches, click here. This entry was posted in News, Soldiers of the Great War and tagged AONB, archeology, Berkhamsted, Chilterns, common, Hertfordshire, Inns of Court OTC, Kitchener's Field, Northchurch trenches, Training, trenches. Bookmark the permalink. This is a wonderful website, something which I shall have future students read, if I still have a teaching job. Two years ago while reading up on the act of sabotage here in the US at Black Tom Island and Mare Island by the same German saboteur, prior to US entering WW I, I read up on the Inns of Court OTC, looking for information on my deceased cousin who trained there, Capt. John Ernest Vivian Rathbone. I read about those trenches, that there were few if any rifle ranges, and wondered how on earth did he or the others in training ever learned how to accurately shoot a Lee Enfield No. 1, Mark III! I’ve got one and it’s not something one learns with just a couple of rounds!